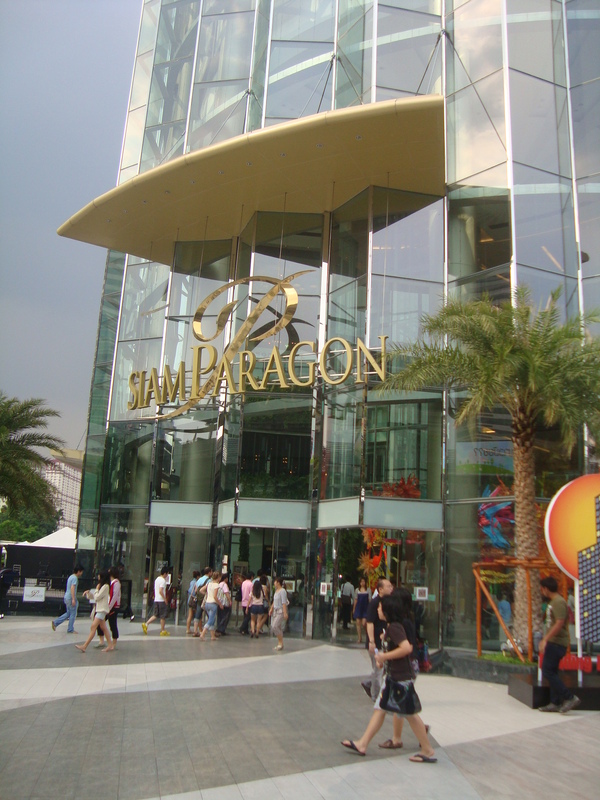 Bangkok is a shopping mecca! Period. If you’re on a trip to this wonderful city, there’s a high probability that the main reason you’re going there is not for the temples or any other cultural landscape that the place has to offer. 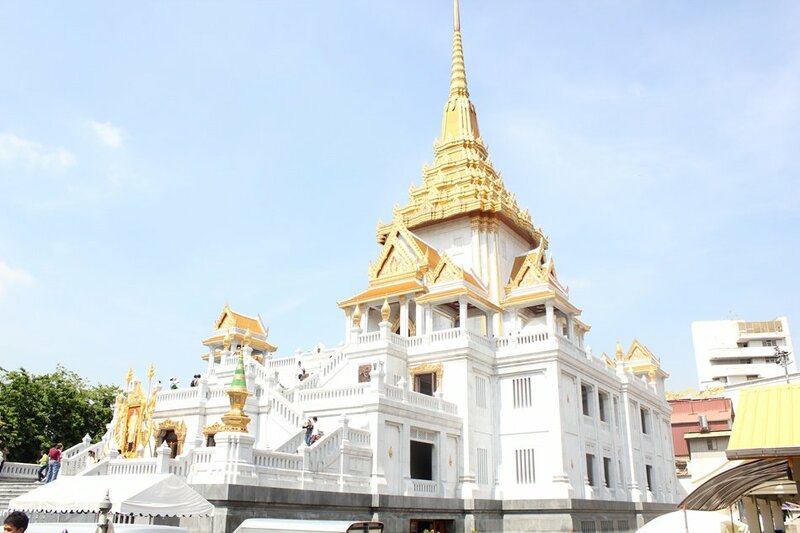 Rather, you’re enticed to go to the Thai capital because of the wonderful shopping experience that the place promises. Read More! View the photos! It’s been a while since I had an out-of-the-country trip. That is why, I was filled with much excitement when we finally went to Thailand last week. Together with my family and some of my cousins, we left Manila last Wednesday, May 4. In all fairness, NAIA 2 didn’t disappoint me. Airport officials were efficient and facilities were adequate. Terminal 2 is much better than NAIA 1, which constantly receives flak due to ageing and poorly-maintained facilities. However, I can’t wait till the time when the government will finally develop Clark and groom it as the country’s main international gateway.